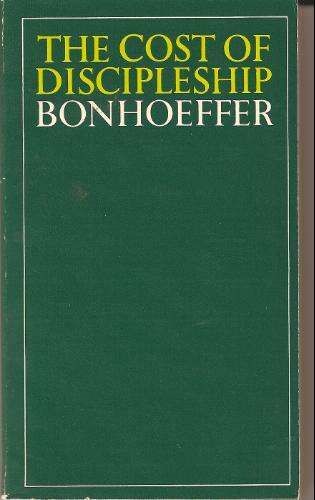 Today, sixty-four years ago, Dietrich Bonhoeffer was hanged for his part in the conspiracy to assassinate Adolf Hitler. He is known by many for one main sentence. It is worthy of Holy Week. Millions protest abortion. News? What news? Easter: Why the Christian ‘obsession’ with death?